Yamaha Vocaloid is a software instrument used to create shockingly realistic digital vocals for your music. 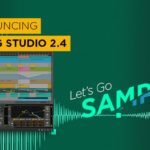 Yamaha Vocaloid is a standalone system that can also be loaded up as a VST in a variety of DAWs, it comes packed with four “Voicebanks” – two English and two Japanese singers. 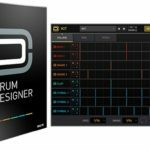 Furthermore, Yamaha Vocaloid comes with a huge variety of preset files, of ready-made phrases and voice effects that you can simply drag into your project. You can then further alter the phrases, changing the key of words or even the words themselves. 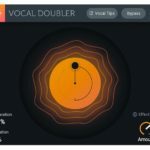 This is a pretty amazing tool for producers and songwriters, it’s great because sometimes you have a vocal melody in your head, but no vocalist at your disposal, you can audition within the software to see if it’s even worth recording and mixing into your track! Yamaha Vocaloid also gives you control over what they call “note emotion” using different effects for the attack or release of words, with individual amount controls. You also have preset effects for various vibrato and other realistic vocal effects to choose from, these effects are split up into categories – Pitch, Dynamics, Tone and Ornamentation. What about the sound of the vocal? Can it work in contemporary genres? Here’s where it really starts to get interesting. Yamaha Vocaloid 5 introduces a “breath” section, allowing you to customize the amount, sound and randomization of breaths in the generated vocal – something that recording and mixing engineers usually try avoiding, but can add that level of humanization to a generated vocal. 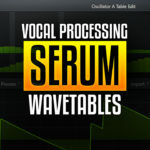 They’ve added a “Robot Voice” section, allowing you to create that classic autotune style vocal that’s become all too apparent in contemporary music. 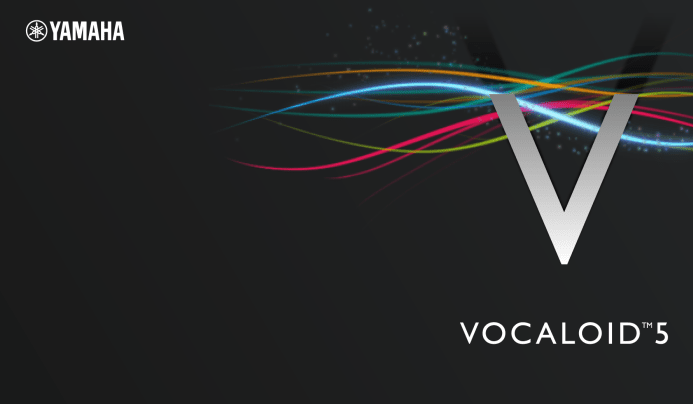 Furthermore, there is a new “Voice Colour” section, giving you various controls over the base sound of the vocal, from muffled to airy and more. Yamaha Vocaloid 5 also sees the introduction of an extensive audio effects system, you now have 11 effects to choose from, either as inserts on specific phrases or using a master track effect buss to compress or EQ the entire chain. Vocaloid 5 Standard (which includes 4 Voicebanks) goes for JPY 25000 (Around R3000) and the Vocaloid 5 Premium (including 8 Voicebanks) goes for JPY 40000 (Around R5000). To find out more info, check out the Yamaha Vocaloid website. 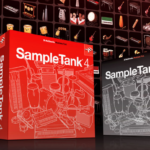 IK Multimedia SampleTank 4 – The original sampler plugin is back! 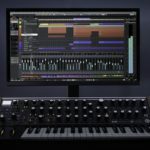 Steinberg Cubase 10 just launched with a host of new features!